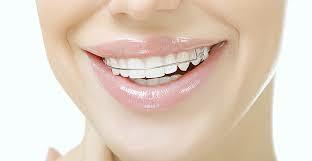 Retainers are worn by millions of people today for maintaining a straight and beautiful smile. But it is also a very common problem among the users to clean them incorrectly. There are also people who do not clean them at all. It is suggested that most of you should go for using retainers on and off to keep their teeth from moving as you age. Those who use braces also need the aid of retainers. Retainers assist the tissues and the muscles to hold the teeth in the new placement. Some people may also need to wear the retainers for an indefinite period at night for keeping the teeth in place. 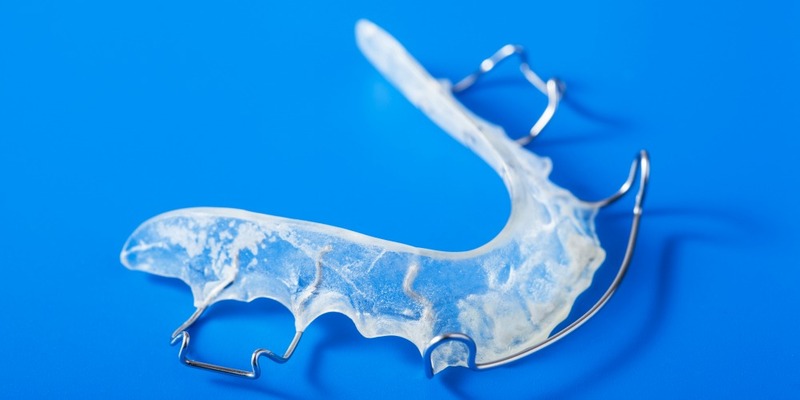 If you wear a retainer for a prolonged time it is imperative that you clean them. After all, they sit against the teeth in your mouth. That is why it quickly accumulates plaque, bacteria and tartar. 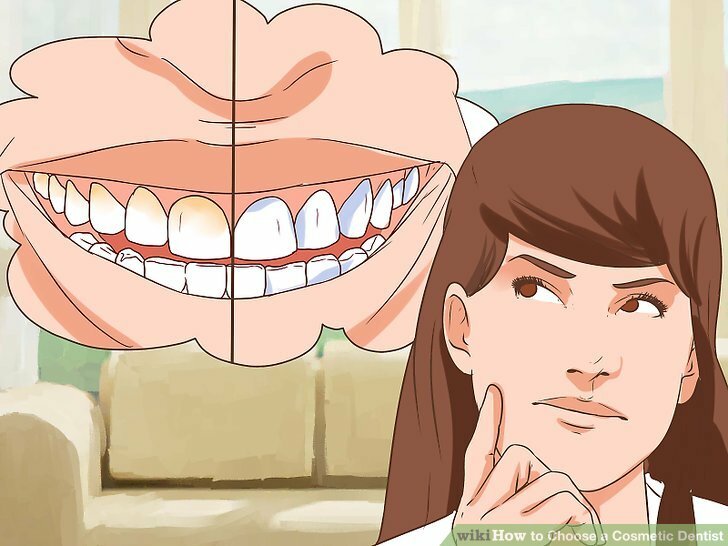 Just like you go for brushing your teeth every day the same is with the retainer. Here are some ways of in which you can keep the retainers clean. Avoid the Heat and Keep Them Moist – Your retainer will be warped and ruined if you expose it to heat. That is why you should keep the retainer out of microwaves, boiling water, washers and dryers, dishwasher and away from the dashboard of the car. You should wash the retainers in lukewarm water. Again you should never let the retainers dry out as this is the time when the biofilm and the tartar start bonding to the retainers. Your retainer should either be in a container of distilled water or in your mouth. Get Rid of the Chemicals –You do not need to use harsh chemicals for a spick and span retainer. Researchers discovered that chemical cleaning did not reduce the number of bacteria any more than simple brushing did. The Cocci bacteria responsible for causing Strep Throat can be removed by the same. This is an infection caused in the tonsils and throat that can lead to fever, sore throat and red and swollen tonsils. Soak Them in Distilled Water –In case they are not in the mouth, your retainers should be soaked in distilled water with a squirt or two of castile soap or baking soda. If you are out of both then plain and simple distilled water will also do. 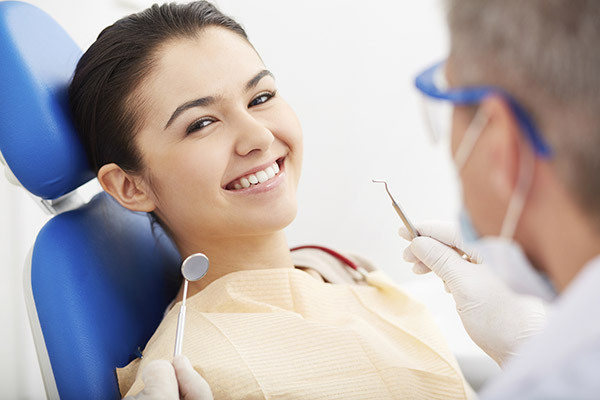 Clean the Case –On a regular basis you should make it a point to clean the retainer case. Before putting your retainer away you should try cleaning it once a day. Use warm soapy water to rinse it off and pat it dry. Bring Them to the Dentist –If you feel like that you have got a lot of build-up on your retainers and need to be disinfected then you should take them to the dentist. With the help of the tools in his or her office, he or she would be able to disinfect the retainer and remove the germ build-up without any chemicals. The above are some of the tips suggested by the reputed cosmetic dentist in Delhi to keep your retainers germ-free and safe for a long time to come.